Po: What was she like? Li Shang: Ha…She was the total package*. Smart, beautiful, tremendous appetite! 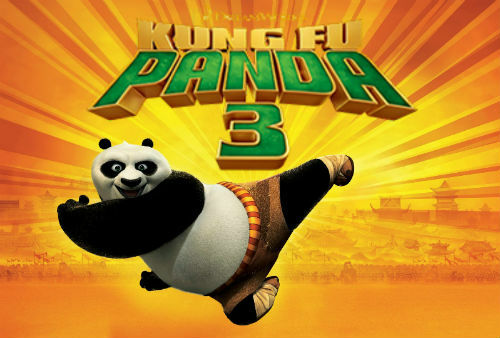 *“Kung Fu Panda 3” is an animation, action movie released in 2016. 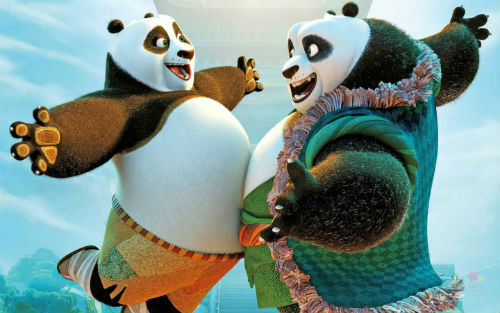 The movie shows Po’s journey of self-discovery, a panda who is the master of kung fu. On his way, Po reunites with his long-lost father and fight against the new enemy together. The story was filled with messages about family love well weaved with humor.